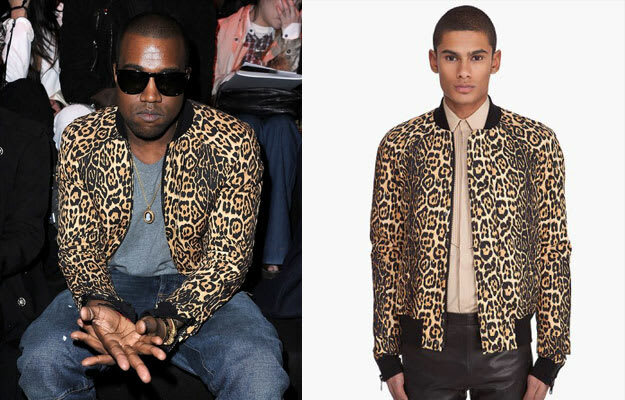 At the top of the month, Kanye was attending shows left and right (or not) and rocked a leopard print bomber from Givenchy&apos;s Spring/Summer 2011 collection. Online retailer, Ssense now has this bold jacket in stock. If you want it, you can have it—but for a price. To rock the same jacket as the most fashionable rapper around, your wallet has to be fatter than the average. Have $2,685 just laying around? Go ahead and pick it up now.